Yes, I'm a college student and a foodaholic. Perks of living in Tallahassee? Getting to attend one of the greatest schools in the nation, endless people to meet, and ridiculous cuisine to try. Whether you want that morning doughnut from Donut Kingdom or the late night tacos from Tacospeak, Tally has all the food you could possibly need. Not only is there endless varieties so you never have a dull meal, but most food can be found at a reasonable price! Looking for a pizza the size of your head? With their biggest pizza at 30" known as their "XLarge" you'll be able to eat for days, including your friends. 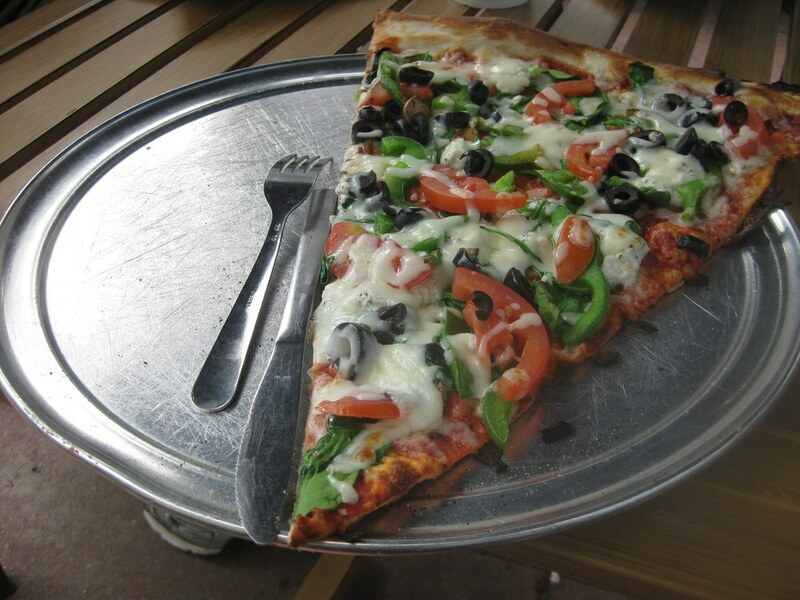 Slices start at $4.75 a piece and you'll definitely be getting a bang for your buck over here. One of the very few BBQ places still left in the Tallahassee area. Serving breakfast, lunch, and dinner, you'll never run out of the taste for barbecue sauce. 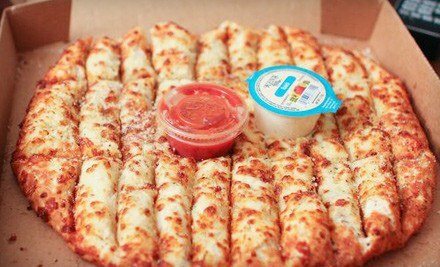 Try the 'Pokey Stix' just trust me. Typically open until 3 AM, it's a perfect place to hit after a night out around town. Go ahead and stuff your face with the Gumby's deals, we've all been there. Typically, this could be an expensive meal, but go on a Tuesday and you'll pay about $12 for cheese and dessert. It's the best offer money can buy. Endless bread and cheesecake to go with your fondue, you'll be full before the second round. With funny slogans and memorable signs, it's hard not to keep a special place in your heart for this spot. Whether you're looking to drink up a 'Gordo's Smash' and not remember the rest of your night or grab a tasty Cuban Sandwich, come here. Go ahead and "put a Cuban in your mouth." Is it really a college town if you don't list pizza multiple times? At this location, look forward to creating a pizza exactly how you want it. With multiple choices, you'll always find something that looks appetizing to put on your pizza! Here you'll not only receive affordable food, but a decent happy hour as well! Needing fajitas or quesadillas to snack on before a night out? El Patron will provide for under $10. Come for the food, stay for happy hour. Of course you can't forget the incredible 'honey butter chicken biscuit' from Whataburger or the new Vale Food Company. There will never be enough time to discuss every good food joint in Tallahassee. Food etiquette, it's a real thing.